A perfect example of how the environment and one’s surroundings can make for a dog’s behavior. 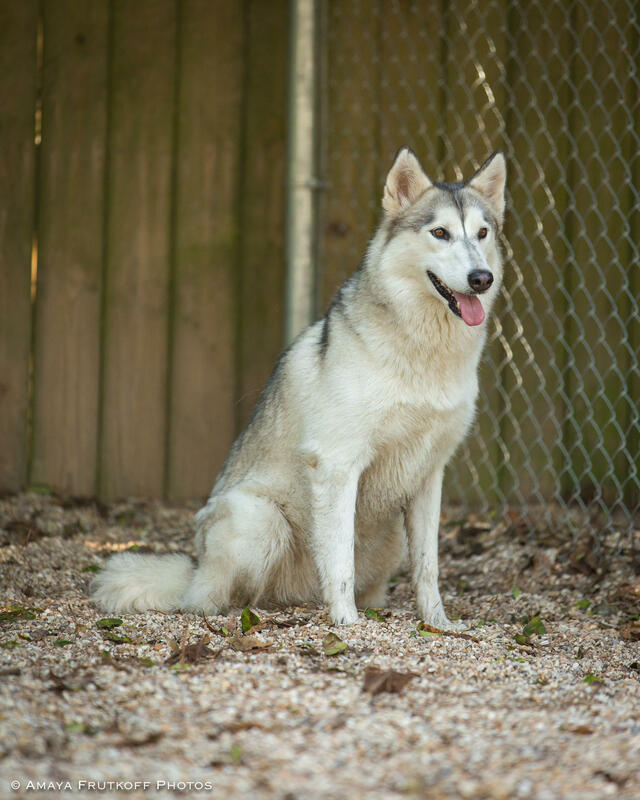 Kymeria and her sister are both purebred Huskies. 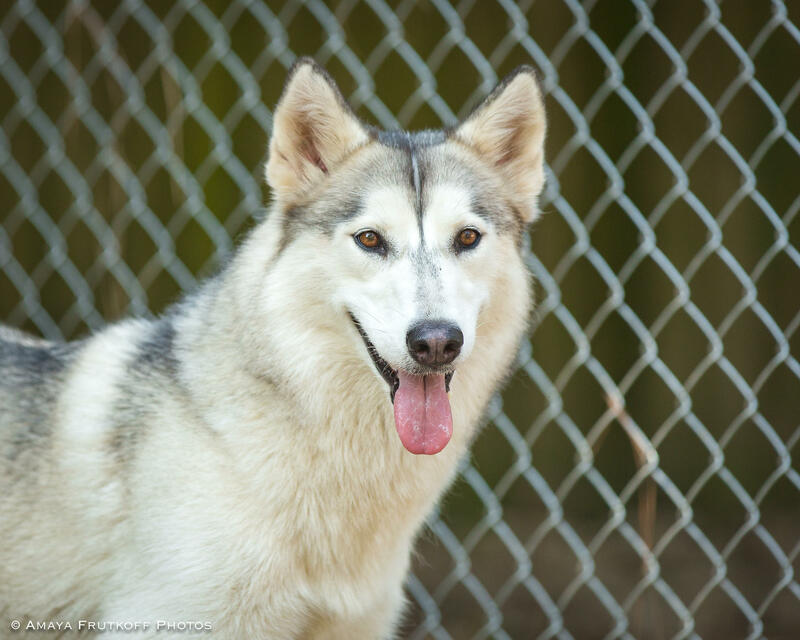 Yet both were raised around a pack of wolf-dog mixes. Wolves tend to be shy and untrusting of humans (do we blame them?) 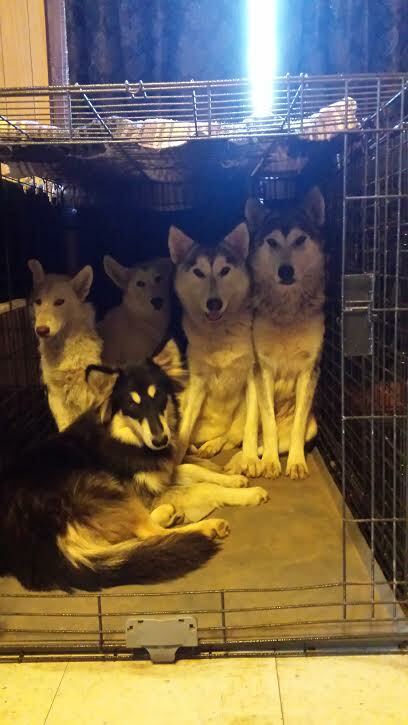 When we first rescued them, they will hide and stay huddled together with their pack and did not want to come near us.